For many years, we have understood that the sharing of knowledge and work product is an essential part of ensuring that all members of the firm can provide high quality client service in as efficient and cost-effective manner as possible. 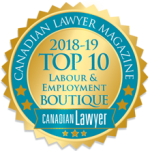 Bob Hicks was one of the first lawyers in Canada to specialize in what is now referred to as the field of labour law, a practice area developed during World War II. In 1972, together with Colin Morley, Fred Hamilton, Bruce Stewart, Tom Storie, Chris Riggs and Harvey Beresford, Bob founded Hicks Morley Hamilton Stewart Storie, a firm exclusively representing public and private sector employers, both large and small, in labour and employment law matters. 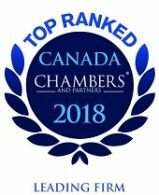 Since then we have expanded from eight lawyers to more than 120 and, in addition to the Toronto office, have opened offices in Waterloo, London, Kingston and Ottawa. 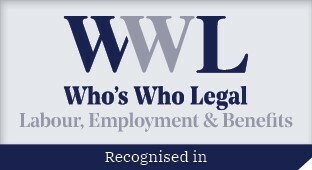 We have also expanded our practice areas to encompass the full spectrum of human resources law.